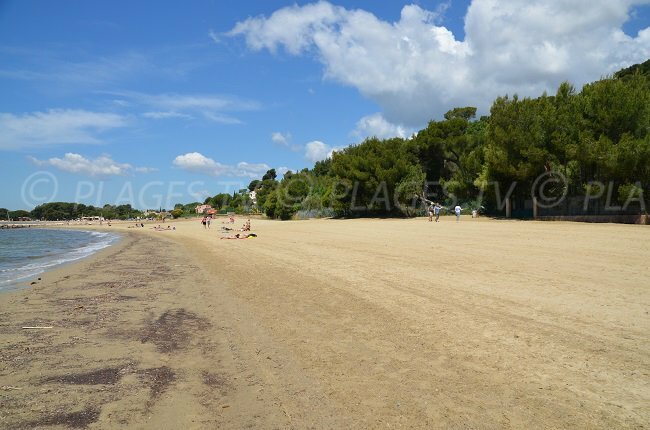 Located in the heart of the Var coast, facing Porquerolles and thirty kilometres from Toulon, the seaside resort of La Londe-les-Maures is blessed with its beautiful countryside and its many beaches. 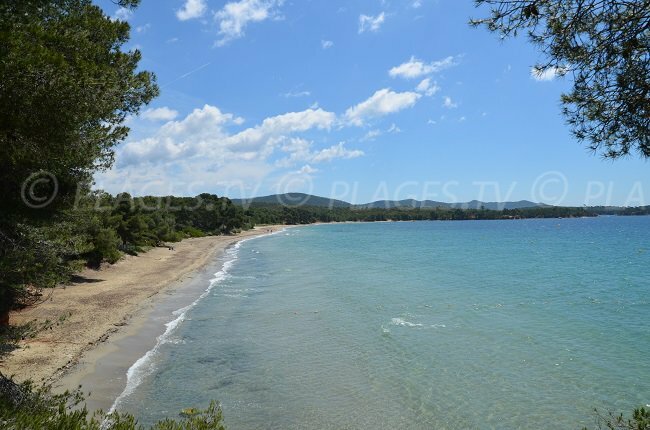 At the foot of the Massif des Maures, it is a popular starting point for hikers and the area of Argentiere and Baie des Iles are popular with swimmers with their beaches and marinas. Vineyards and forests make up a large part of the town and the view of the islands Porquerolles and Port-Cros is breath-taking. 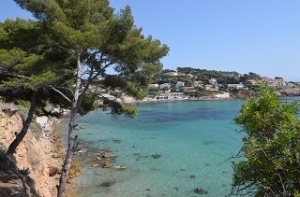 The coastal trail offers nice walks like that of Annamite where you can reach the Miramar Port and the beaches of La Londe Les Maures such as Argentières Beach and Tamaris Beach. Bordered by vineyards and a pine forest, the trail follows an old railway line. The Garenne walk, through the undergrowth, is the opportunity to discover the varied flora of the village and access the pine forest of Bastidon and small beaches. 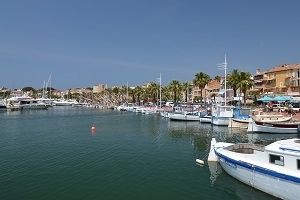 Cycling lovers will follow the trails between Toulon and Saint-Raphael. We can also visit the Massif des Maures and discover the Gaoutabry dolmen dated 2800 B.C. The coastal trail also allows access to the beaches, coves, vineyards and hills over several kilometres to Fort Brégançon, from Argentiere Beach to Cabasson Beach via Pellegrin Beach. In the background, the island of Porquerolles and Giens peninsula, a unique and unforgettable view! Miramar Beach is the largest and most popular. It is located west of the port, at the foot of the Baie des Iles. A beautiful sandy beach, that of Argentiere is a haven of peace and quiet; from there you can reach Pellegrin Beach, untamed and natural, made of rocks but it is not supervised. 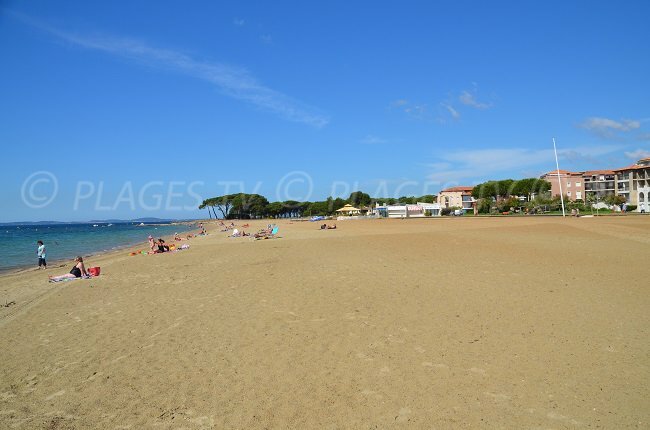 Finally, Estagnol Beach, which is one of the finest of the French Riviera. It is located between La Londe and Bormes les Mimosas and is actually a lagoon popular with walkers and families because of its shallow water. The nearby parking is paying. 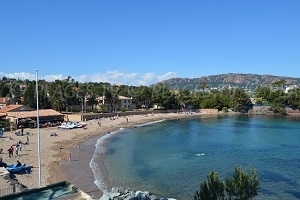 A stay in La Londe is also an opportunity to discover the surrounding town and cities, Le Lavandou, Ramatuelle, Sainte-Maxime, Hyères, Toulon, Bandol ... 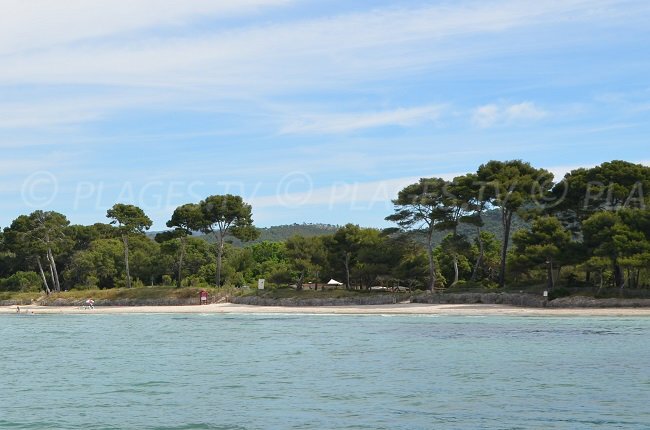 The Port-Cros National Park and Porquerolles deserve to be visited and are real paradises of the Var. The Var and the Bay of Hyères are full of beautiful beaches with turquoise coloured water and enjoy a very pleasant climate all year round.